The Quiltzette: Time To Trade In Trade UP! 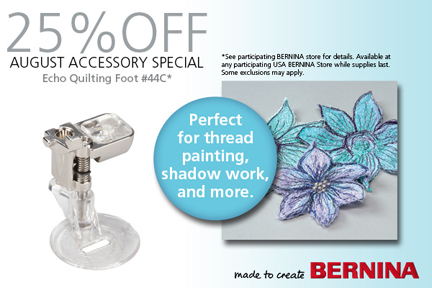 Have you been wishing for a BERNINA to love?!? Or, perhaps you are ready to add to your collection of multi-generational BERNINA machines? Wait no longer. 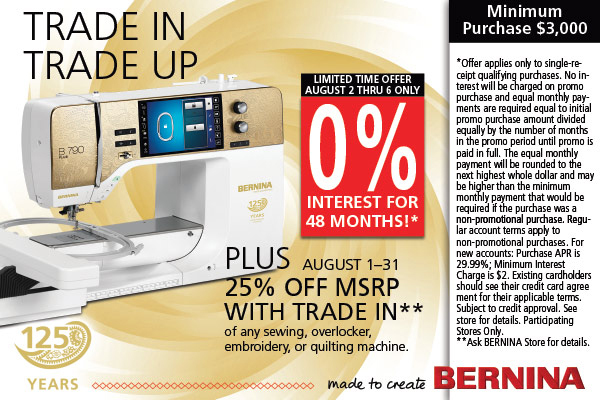 For the month of August, BERNINA is offering a Trade-In/Trade-Up program. With this program, you may trade in ANY machine, regardless of make or model, to receive 25% off of the MSRP of ANY new BERNINA machine. Furthermore, you can qualify for 0% interest financing to help you pay for your new BERNINA! Just ask any of our qualified staff to help you find the right machine for your needs, without any high pressure tactics. 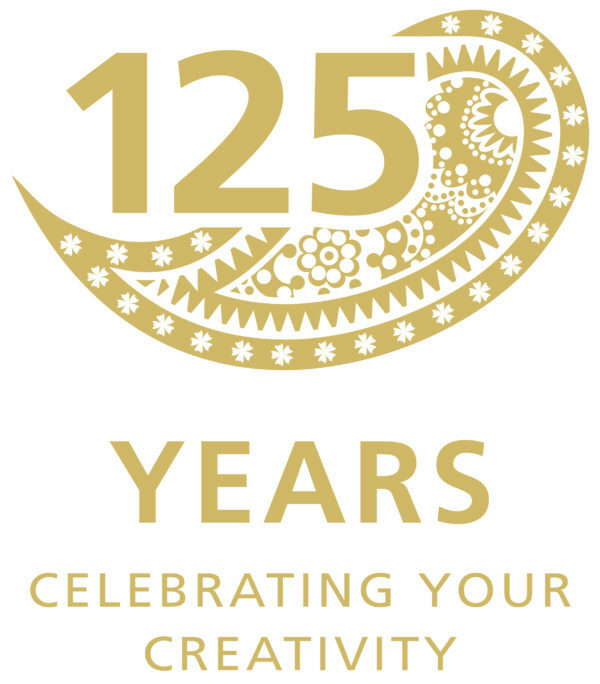 Have you been thinking about purchasing the BERNINA Software, which enables you to have limitless embroidery capability? 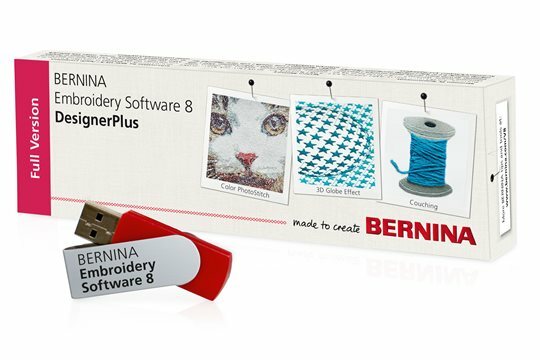 Now is a great time, as BERNINA is offering a free Midi Hoop, with the software purchase, or upgrade. Call or come by the store for more info. You have until August 30th to take part in the promotion! Tuesday, August 7, 5:30 p.m.
Tuesday, August 14, 1:00 p.m.
Tuesday, August 21, 5:30 p.m.
Tuesday, August 28, 1:00 p.m.
We Have A Row By Row Winner! We have our 2018 Row By Row winner! 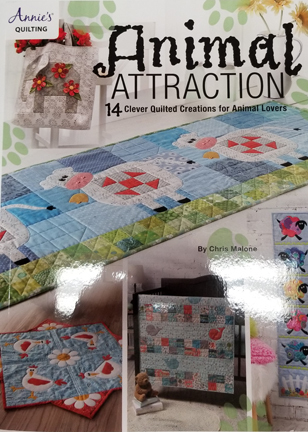 Sheila planned her vacation with her husband to include quilt stores that had her favorite kits. Sheila's fun quilt includes rows from New Mexico , Kansas, and Missouri. I love how our pattern is in the center! Come join in the festivities! We will be revealing our Fall, Halloween, Thanksgiving and Christmas fabrics and patterns. Holiday Baking Contest – Bring in your favorite holiday treat to share. Our customers will vote on their favorites. The winners will receive fun prizes! 3:30 p.m. – White Elephant Fabric Exchange – Bring in a half yard of your craziest fabric for a white elephant exchange. Make sure you bring in your most interesting fabric that you would love to share with someone! We will have a challenge that we will share the details of at this event. Holiday fabrics, pattern, etc. will be 10% off, Saturday the 11th, for event attendees. Be sure to come by and see all of our new fabric collections... a picture never quite captures their real beauty! Imagine beautiful blooms, and dragonflies in flight. 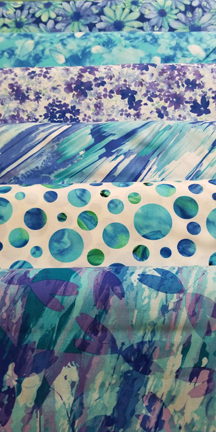 This collection will add just the right texture and splash of color to your quilts, garment, and home decor projects. This collection contains prints reminiscent of days gone by. Pretty cottage roses, delicate paisleys, monotone hearts, antique inspired vines and tiny daisies. Judy is going to make wedding ring quilt for the shop to showcase this line. We can't wait to see what all of you create with this! We are really excited to offer this Grunge Seeing Stars, as it is hot off the press! 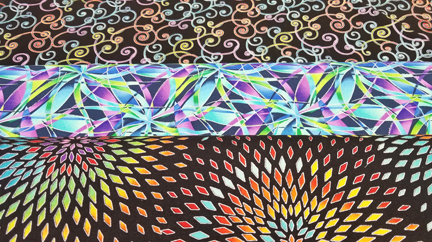 Each of these will work as a blender in your quilt, or anywhere where you want to add an extra sparkle of color. Keep things exciting by adding some bold bright colors and accents of metallic silver to your next project. Each of these bolts are full of energy and a feel for motion. These 14 animal projects are perfect for every season or any room using easy fusible applique and easy piecing. Use these whimsical projects for gifts or simply make them because you love them. Whether you like farm animals or safari you'll find something you'll just have to make. 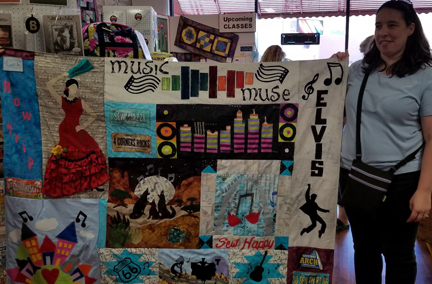 Have you always wanted to learn to quilt? This class is for you! 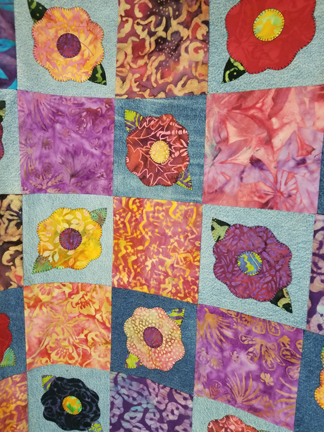 You will learn the entire process: how to use a rotary cutter, piecing, adding borders, quilting, and binding. This class will give you the foundation needed to move on to more advanced projects. Judith is the leader for this class. This project is perfect to use up all the denim that is waiting to be used in a quilt. Combine the denim with appliqued batiks, and you have a bright and cheerful quilt. This would make an excellent picnic quilt, or to make for cold climates. Judith will be the instructor for this class. Bring your projects to work on, plan to chat and have fun! 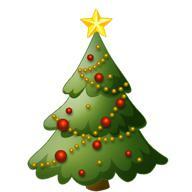 Ann will be here enjoying the evening with you. If you would like, bring a snack to share. Please RSVP, space is limited. 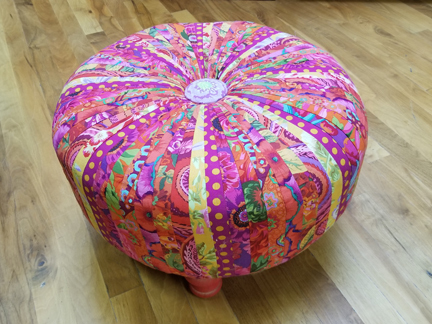 We are thrilled to offer a tuffet class at Cortez Quilt Company and More. This popular project will look fun in your home, no matter what style of fabric you choose. Check back next week when we will have a full line up of classes for the fall! "Lighten up, just enjoy life, smile more, laugh more, and don't get so worked up about things."